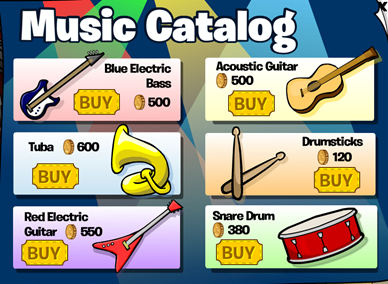 After the 2010 Music Jam, the Music Catalog was updated and moved to the Lighthouse as a permanent catalog. Why moderation I just said Marreh meh! I know. I just haven’t had the time to update pages.